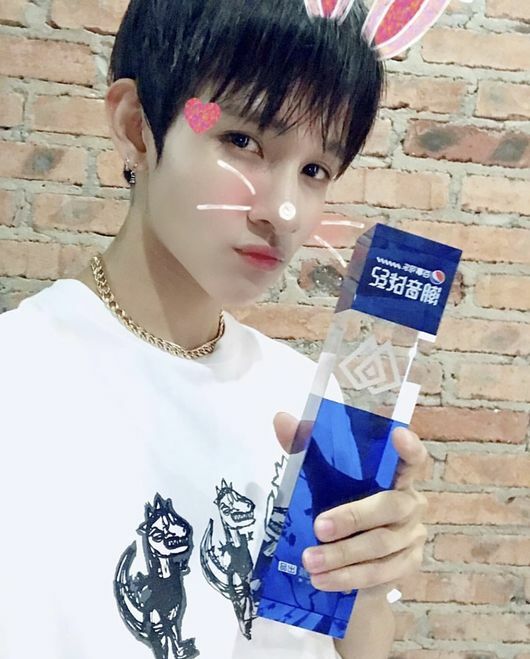 Samuel Takes Win on Chinese Survival Program "The Collaboration"
Soloist Samuel captivates hearts of Chinese fans! 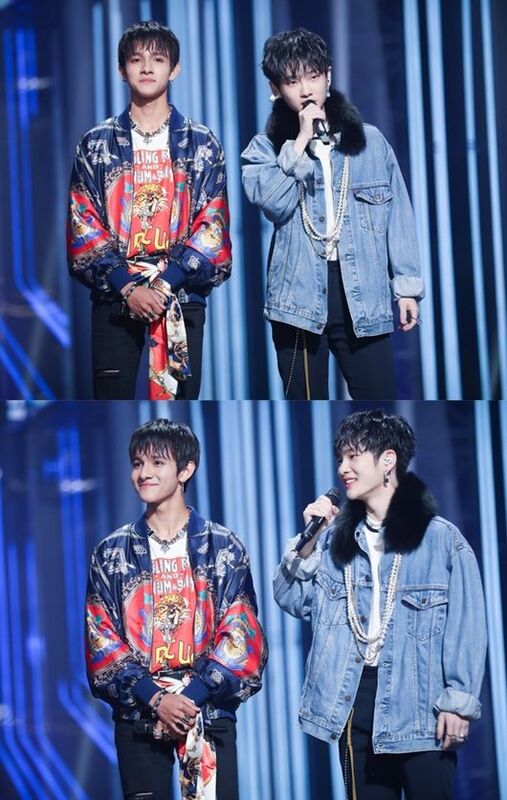 On September 13 broadcast of Chinese web variety show “The Collaboration,” Korean soloist Samuel took the final win, in collaboration with Chinese solo artist, Vin. “The Collaboration” is a reality show that begun airing in July on a famous Chinese online platform, Tencent. 10 male idols partner up with one another to form a total of 5 groups, and go through a series of missions and performances to become the final winning team. In the program, Samuel partnered up with a Chinese solo artist, Vin. Despite meeting for the first time, the two showed a chemistry as if they had known each other forever. As a result, the team was able to take away the trophy as final winners. Meanwhile, Samuel is also appearing in the new XtvN drama “Revenge Note 2” as its lead male character.